Benoy is honoured to announce that three Benoy projects have been recognised for excellence in real estate development at the 2014 MIPIM Asia Awards. The awards were presented at a gala dinner in Hong Kong in December; marking the sixth consecutive year that Benoy-designed developments have won the prestigious accolade. 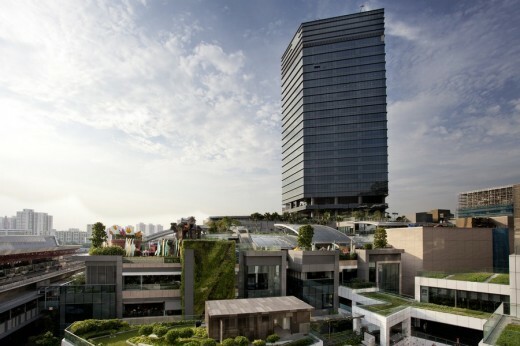 This year Benoy found success with its schemes across Singapore, Korea and China. 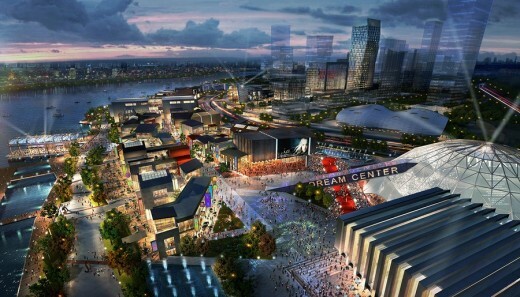 DreamCenter, Shanghai was awarded Gold (Best Chinese Futura Mega Project), Westgate, Singapore won Gold (Best Retail Development) and in the same category LOTTE World Mall, Seoul took home Silver (Best Retail Development). Benoy’s Global Director Trevor Vivian spoke of the firm’s success at this year’s event. “These developments highlight the innovation, ingenuity and dedication of our teams to deliver forward-thinking and commercially successful landmarks in cities across Asia. We would like to thank MIPIM Asia once again for their recognition and also congratulate our partners on these schemes for a very successful collaboration,” he said. DreamCenter is one of the largest cultural investment projects currently under development in China and is the core highlight of the ‘West Bund Media Port’ in the district of Xuhai, Shanghai. With a total area of 463,000m2 this development, jointly developed by CMC Capital Partners, Lan Kwai Fong Group and DreamWorks Animation, will offer a world-class integrated cultural and lifestyle destination to drive the transformation of the Xuhai district. Benoy is the Masterplanner behind the scheme. 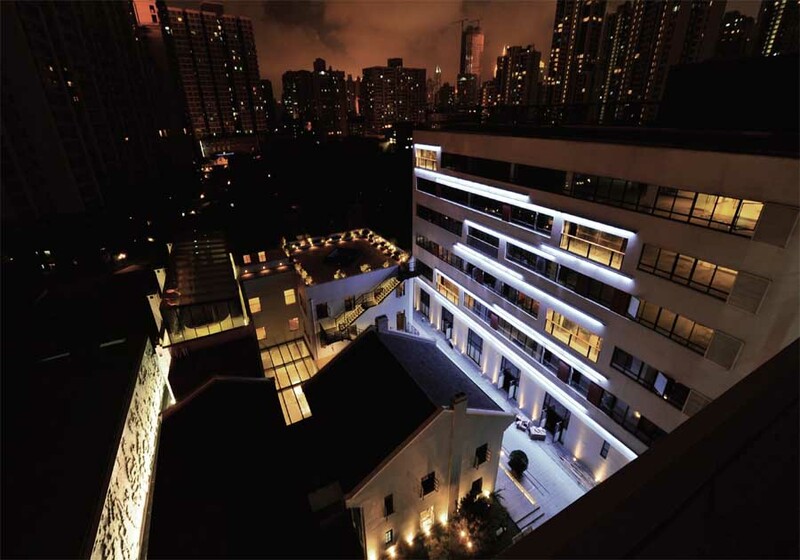 Westgate in Singapore celebrated its first anniversary on the evening of the MIPIM Awards ceremony. The development is an icon for Singapore’s Jurong Lake District and has embraced the city’s commitment to green design as a BCA Green Mark Platinum recipient. With open civic spaces, flowing streams and living green walls, this retail-led development has established a vibrant new heart for the district. Benoy was the Concept Designer and Interior Designer for the scheme. LOTTE World Mall celebrated its grand opening in October 2014 and has been welcomed as a high-profile addition to the commercial property sector; a retail and entertainment destination which is seamlessly integrated to a high-end department store, entertainment tower and world-class concert hall. 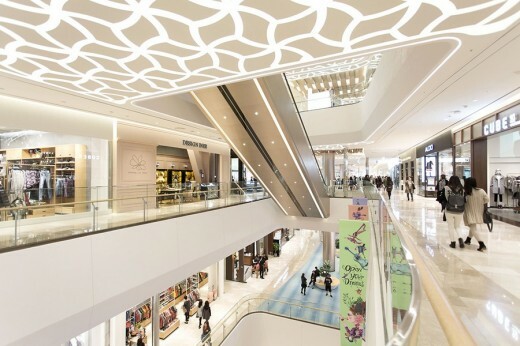 Benoy was the Interior Architect of the Retail Mall and Facade Concept Designer of the adjoining Avenuel department store, the third largest department store in the world.